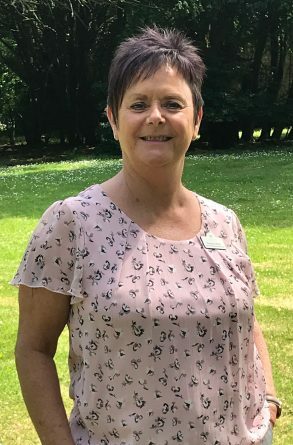 Roseanne leads the women’s Serenity Unit, and plays a key role in maintaining standards and implementing therapeutic procedures within the Castle Craig Extended Treatment facility. Roseanne joined Castle Craig as a Trainee Therapist in 2004 and gained a Diploma in Addictions Counselling from Castle Craig in August 2005. Roseanne is a certified Reality Therapy practitioner and has obtained the IC&RC qualification. She facilitates the Eating Disorder group and she is also a practitioner member of COSCA (Counselling and Psychotherapy in Scotland). Before joining Castle Craig Roseanne obtained an HNC in counselling and worked in the Financial Services Industry for 11 years.